I've been doing a number of things on the podcasting front recently. 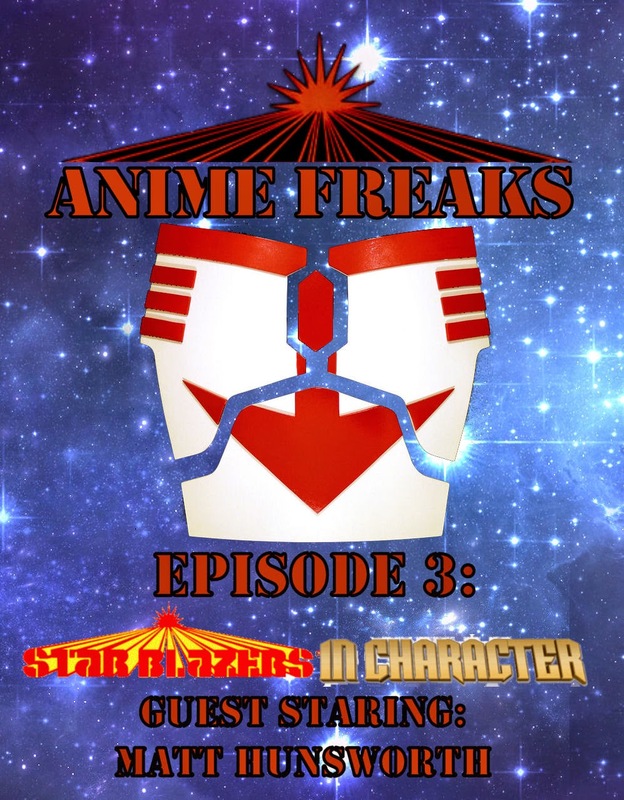 At the beginning of November the latest episode of Anime Freaks came out, where Dr. Bill and I are joined by Matt Hunsworth of Star Wars In Character, as well as many other fine podcasts. In this episode, we cover the Star Force near Pluto and Saturn, along with the first firing of the Wave Motion Gun. On that same front, we just finished recording the latest episode of the show, but this time with Luke Joconetti from Earth Destruction Directive and the Vault of Startling Monster Horror Tales of Terror. Look for that early in December. I also, this past Saturday, released the latest The Hammer Podcasts! 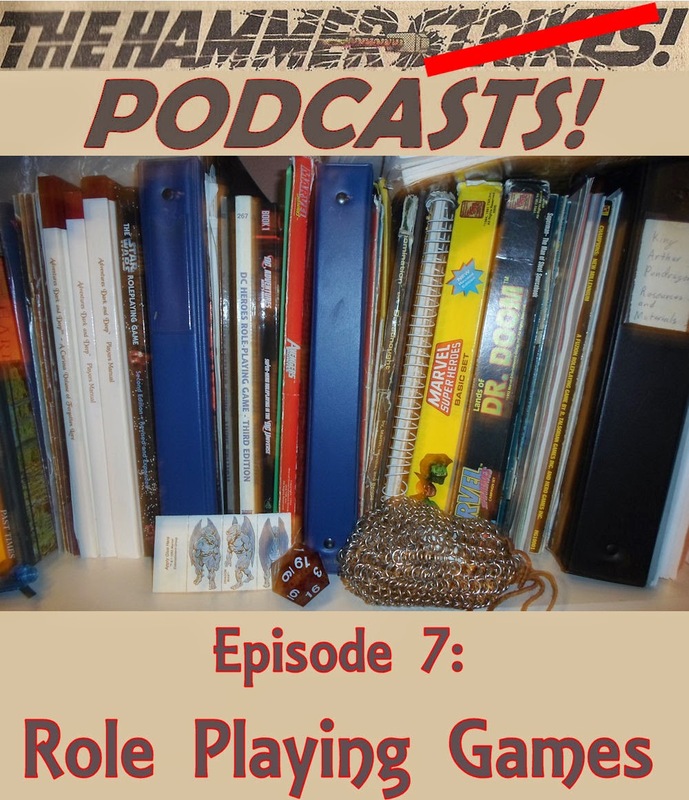 episode, where The Irredeemable Shag and I tackled the topic of Role Playing Games. 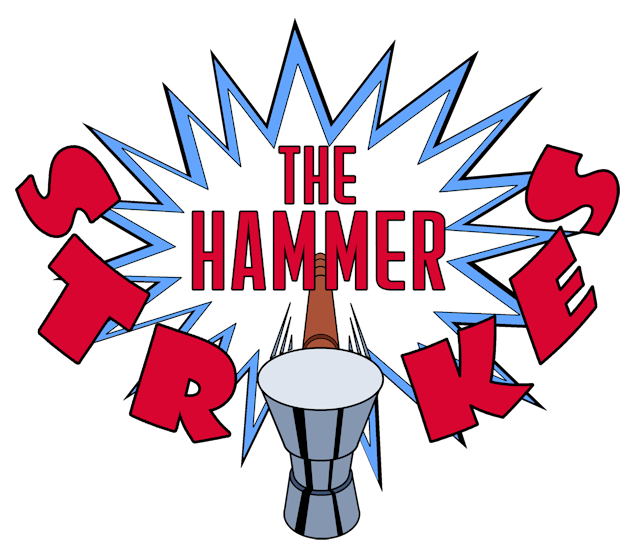 In that show you will find out why this blog is called The Hammer Strikes! I'm now hard at work on the next two episodes of THP, the first of which will be out in a little over two weeks.